Add a Linux Pro Magazine Digital Subscription (PDF Format) to your Print Subscription! 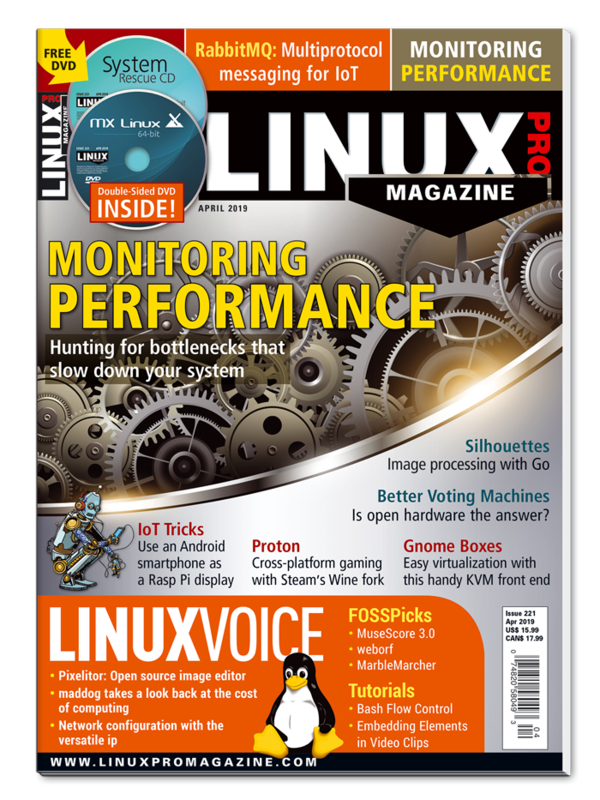 This is a 1-year subscription to the monthly magazine Linux Pro Magazine (12 issues in PDF format), for the same issues that are included with your print subscription. Please note: This price is only offered to subscribers to the print edition of Linux Pro Magazine. Your subscription will automatically renew annually at the subscription rate in effect at the time of renewal until you cancel your subscription. You will receive a confirmation notice approximately 2 months before your subscription expires. Unless you inform us otherwise, we will renew your subscriptions with the credit card used with the initial order. You may cancel your subscription at any time and receive a full refund on all undelivered copies. Please do not hesitate to contact us at cs@linuxpromagazine.com, if you have any questions.